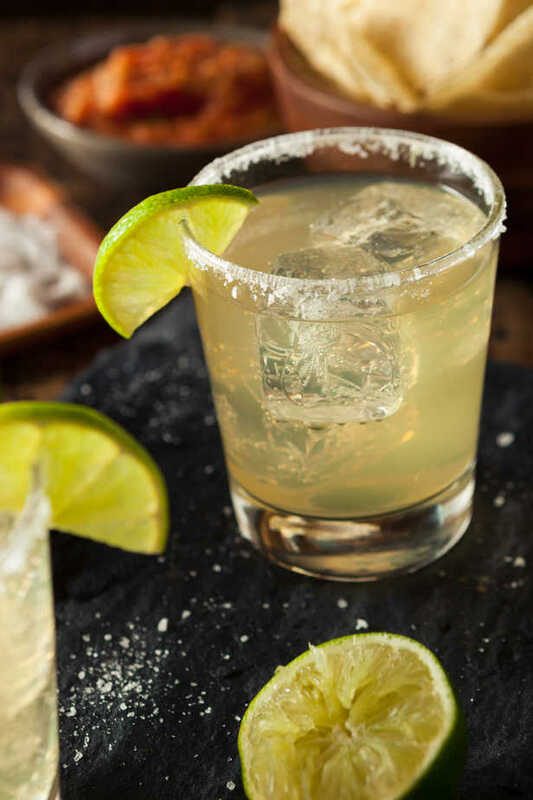 You don’t have to do a whole lot to make a skinny margarita, just go light on the alcohol or use a low point alternative. With Tequila, I like the good stuff… so yes, I’m okay with spending 5 points on a drink. Another option, to make a bigger drink without adding points, is to add a can of diet lemon-lime soda. This adds 12 ounces to your drink, without adding any points. It also makes it a little weaker tasting as far as the alcohol goes but I found the taste was still enjoyable. You can replace the Limeade packet with freshly squeezed lime juice without adding points, but I feel like the flavor packet adds more flavor so sometimes I use it. 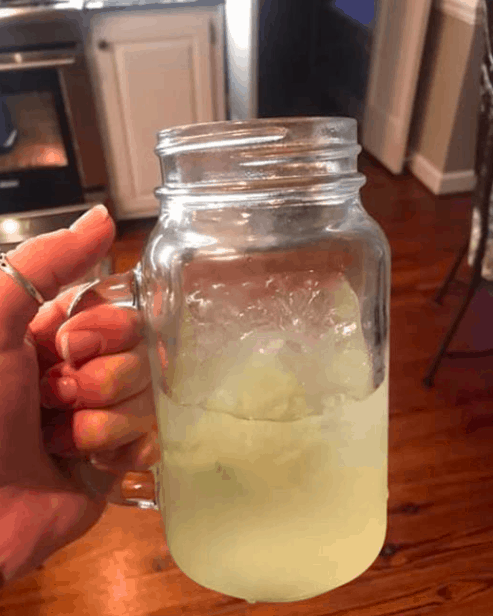 Combine Tequila, Splenda, and 1/2 Limeade packet. Coat rim of the glass with lime. Salt the rim. Pour Tequila mixture in the glass, add ice. HUGE thank you to Amanda C for this recipe! Happy Friday!! 3 point Margarita, On the Rocks! And I’m telling you… I was PLEASANTLY SURPRISED by how much this tasted like an actual margarita. Start with a glass filled with ice. Pour in 1 1/2oz of tequila. Add 1 can of Sprite Zero. Add 1 packet of no sugar limeade flavored drink mix and squeeze in a 1/4 of lime. Add salt if desired. CHEERS!! Tequila is 3 FSP for 1 1/2 ounces, 5 FSP for 2 ounces, and 6 FSP for 2 1/2 ounces. Depending on how many points you have left (or how rough your day was LOL), you may want to use more or less Tequila. There are many options for low points alcoholic drinks while you’re on Weight Watchers.